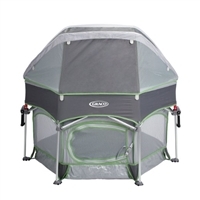 Dream On Me 2-in-1 Folding Portable Crib features a patented rail system for ease in converting crib to playpen with one hand. 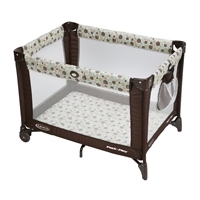 The unique hinges allow the crib to fold flat for compact storage or travel. Stationary (non drop side) rail design which provides the utmost in product safety. Does not come with fitted sheet unless you include that under "Options"
Copyright © 2013 EZ Beach Rentals LLC. All Rights Reserved. Built with Volusion.